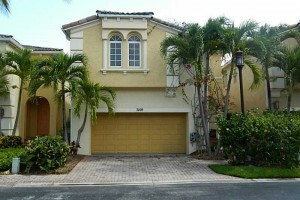 Aventura attracts a variety of potential buyers, and offers a luxurious lifestyle. 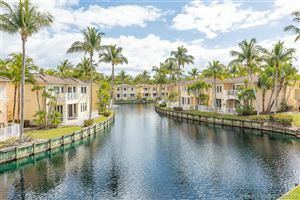 If you are pursuing an affordable property to make a home out of in this South Florida city, you are on the right track. 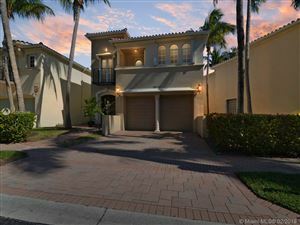 You can search for houses near the Aventura Mall, the white sandy beaches, or inside an upscale community. 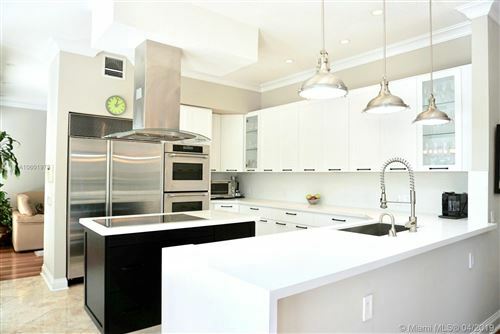 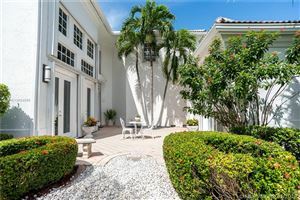 Whether you have a narrow scope or want to explore a wide range of listings on homes for sale in Aventura FL, the starting point is right here. 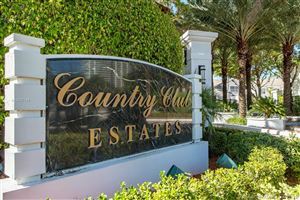 Your future home in Aventura could be just a few clicks away.